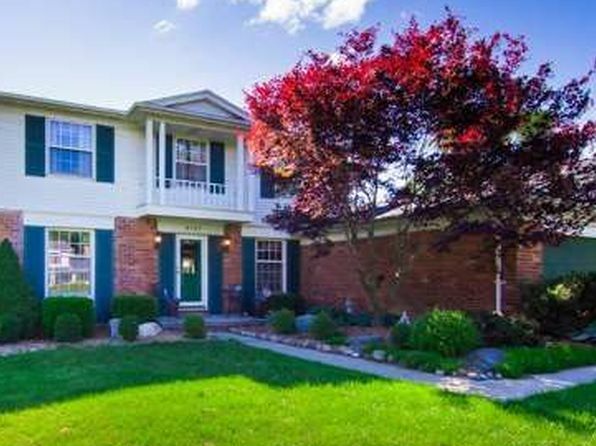 The median home price in Bloomfield Hills is $396,300. Browse Homes in this Range. 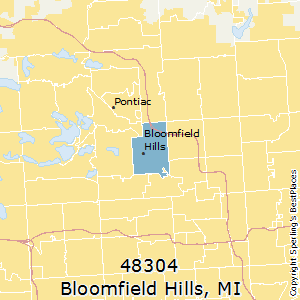 Compare Bloomfield Hills (zip 48304), Michigan to any other place in the USA.